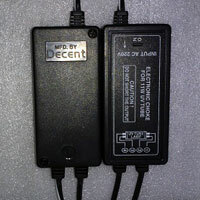 Decent Enterprises is a trusted Electronic Ballast For UV Tube Manufacturer and Supplier in New Delhi. 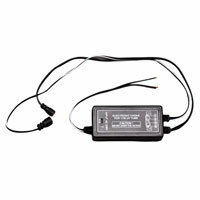 These Electronic Ballasts are designed for UV lamp in domestic water purifiers. Engineered with precision, these Electronic Ballasts for UV Tubes are high on performance and provide trouble-free longer service life. The clients can avail the Electronic Ballast For UV Tube from us in different models & specifications as per the requirements.